SureLock is an Android kiosk app designed to replace the default home screen or launcher and restrict user access to only one application or a few allowed applications. "They have a awsome support"
The support of 42gears are awsome. Every time that i need support (sales support or techinical support), they are fast and efectiveness. The value. It is a little bit expensive. 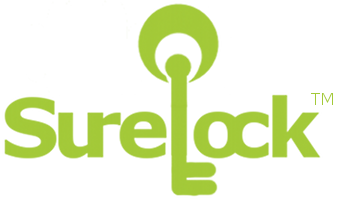 With Surelock i'm lock down devices, users can only access my applications. * We monitor all SureLock reviews to prevent fraudulent reviews and keep review quality high. We do not post reviews by company employees or direct competitors. Validated reviews require the user to submit a screenshot of the product containing their user ID, in order to verify a user is an actual user of the product. Hi there! Are you looking to implement a solution like SureLock?